Serious question: Do these shamrocks make me look drunk? If the answer is yes, then they're doing their job. 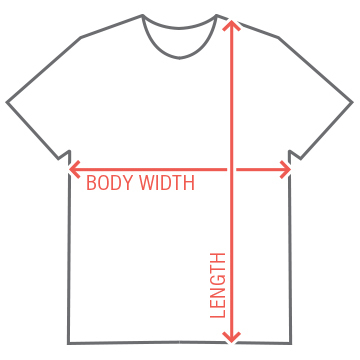 Customize this funny and festive green t-shirt in honor of St. Patrick's Day. We know you're going to be crawling all bars so make sure you've got something pinch-proof to rock while you get lucked up! 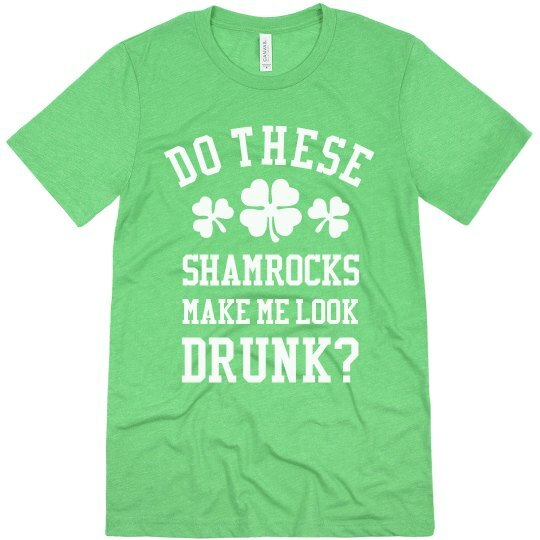 Custom Text Front: DO THESE | SHAMROCKS | MAKE ME LOOK | DRUNK?